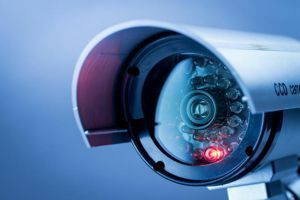 3000 Security Services is highly experienced in designing and installing CCTV systems Birmingham. We utilise the very latest in CCTV security technology and equipment to deliver solutions that are at the cutting edge of camera technology that is sure to give you peace of mind. Our teams work across industry to deliver security system requirements to a wide range of clients, including shopping centres, manufacturing industries, universities and colleges, sole trader shops, business parks, offices and renewable energy projects. 3000 Security understands the importance of feeling safe and reassured, CCTV security systems are, undoubtedly, a really successful ways of keeping property, areas and people secure. If you haven’t considered CCTV security systems before, it’s not too late! 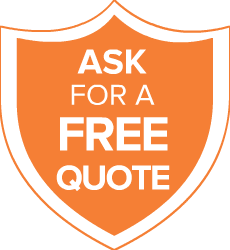 Whether you need old systems replacing or a design and installment of new ones, we are here to help. Rest assured, you will feel much more protected thanks to our 24 hour control room and you can even consider manned guarding for extra security purposes! Not only do CCTV Security systems monitor and record any incidents that may occur, they also act as a successful deterrent that can really have a direct impact on the way people behave. CCTV delivers an honest and accurate depiction of any scenarios or situations that may need reviewing, which is very reassuring. It’s also a brilliant way to monitor and maintain records of day-to-day activity, which can be extremely useful for many businesses, public places and more.